Tailored Fit Alterations for both men and women! Take a look at some examples of our work! 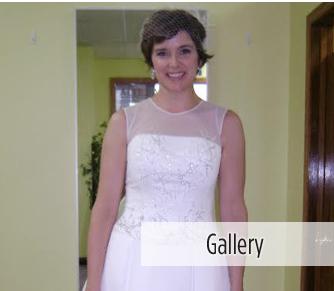 We offer all standard and special alterations as well as custom wedding dresses and evening gowns. Whether you're looking for a smart office wear or elegance for a special occasion, we cater for all your needs. Here at Golden Tailor, We take pride in our work and pay attention to details. With our creative styles and decades of experience, We strive to produce only the finest to meet your expectations. Copyright © 2015. Golden Tailor. All Rights Reserved. GOLDEN TAILOR 1555 Larpenteur Ave. W.